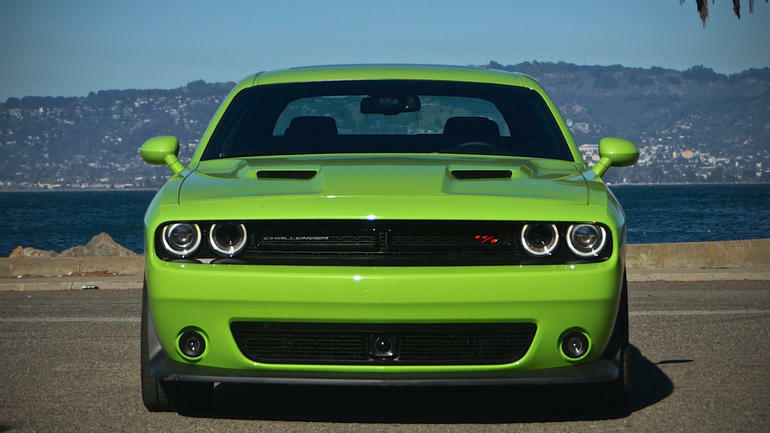 The 2015 Dodge Challenger features some modest updates from the 2009 to 2014 successful Dodge Challenger production run. This modern Challenger has stayed true to the retro styled looks while the Ford Mustang and Chevrolet Camaro have taken steps away from the retro look. 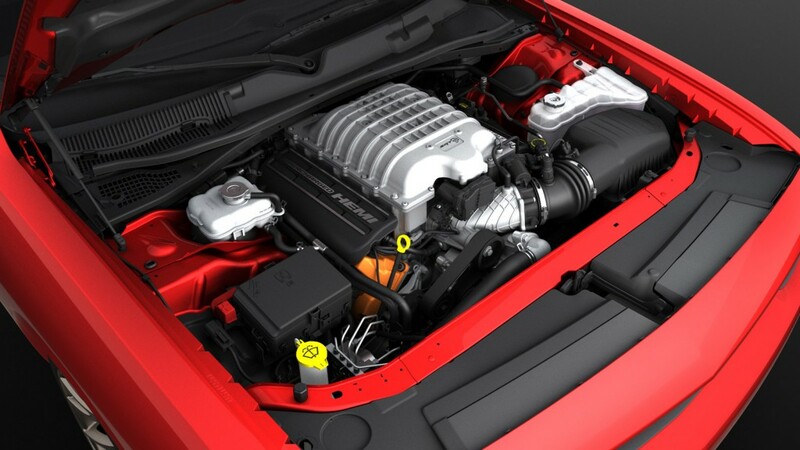 The biggest change this year was the introduction of the Hellcat model which features 707 horsepower supercharged 6.2L Hemi making it the most powerful Dodge Challenger ever produced. 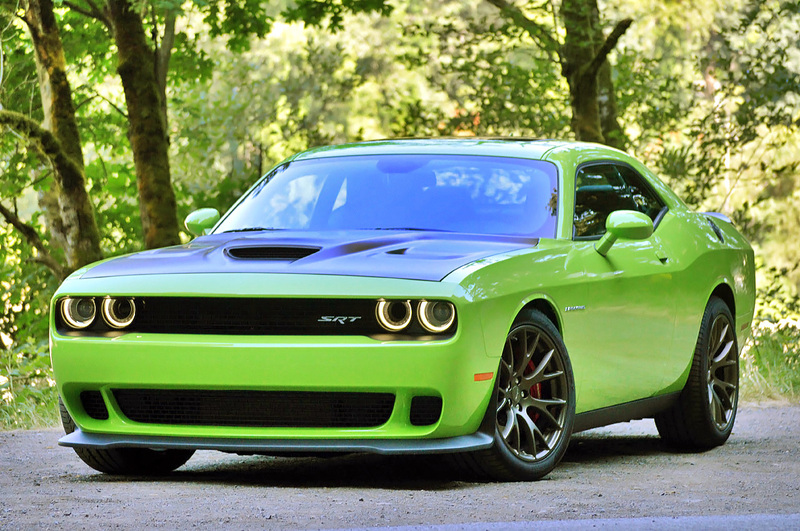 Hellcat: 707 hp supercharged 6.4L Hemi, 20 by 9 wheels, custom hood scoop.